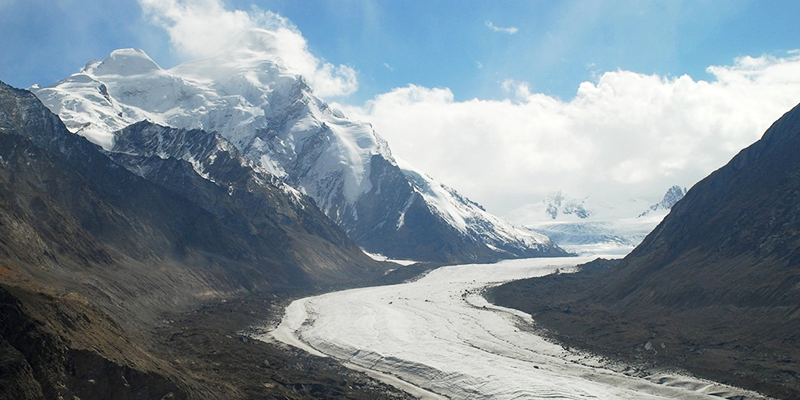 Suru Valley: Fed by the Suru river, a tributary of Indus, the valley is marked by breathtaking ravines all around. 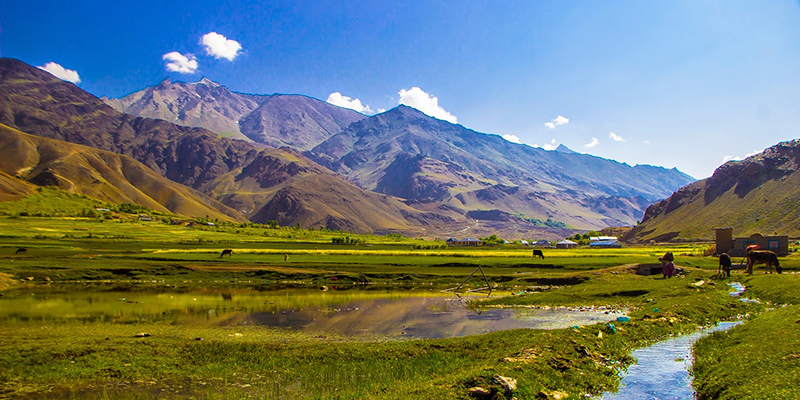 The beautiful town of Kargil situated by the Suru river is picture perfect. The beauty of this town is further enhanced by the majestic views of Nun Kun peaks (highest Himalayan peak on the Indian side of Kashmir). 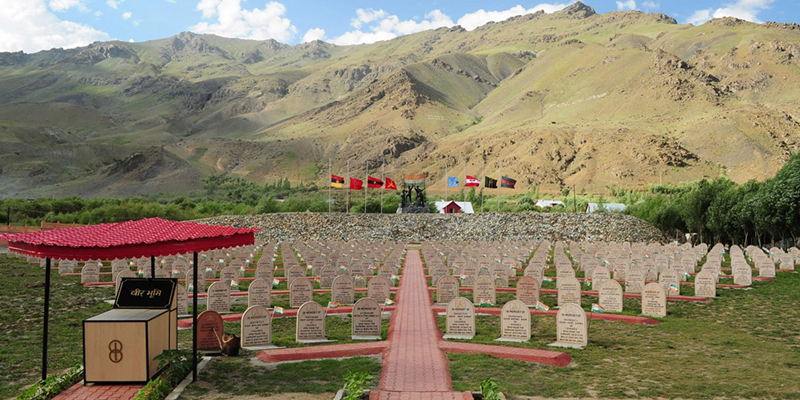 Kargil War Memorial: Kargil became a site for the 1999 Indo-Pak war. Although, the invincible Indian Army won the war but victory came at a heavy cost. The ultimate sacrifice of brave soldiers who laid down their lives fighting against extreme weather conditions as well as enemy resistance was commemorated here at the memorial. Built and maintained by the Army, Kargil War Memorial is a must visit for everyone. 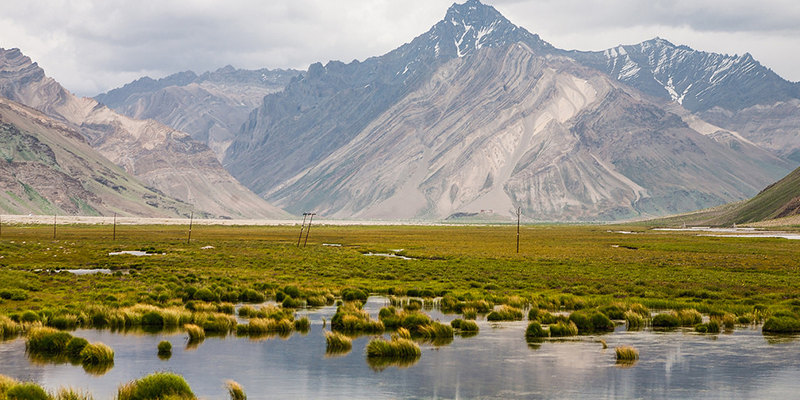 Pensi La Valley: Known to the locals as the Gateway to Zanskar, this valley offers great views of the snowcapped mountains and typical barren landscapes. There is also a beautiful lake in the middle of the valley known as the Pensi La Lake. The lake is famous for its crystal clear cold water, and remains frozen for most of the season. 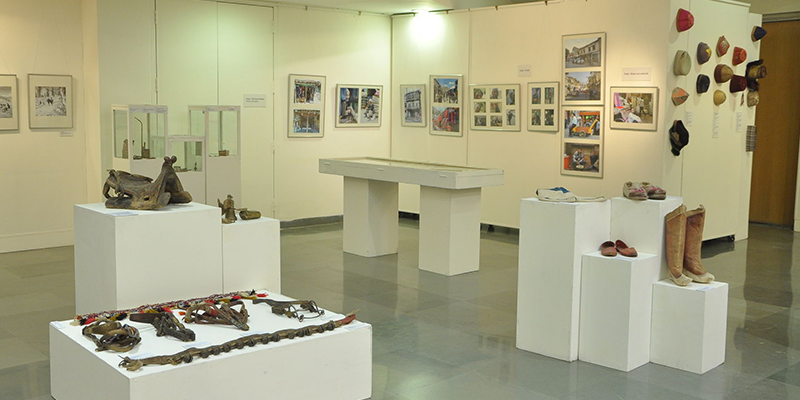 Museum of Kargil and Central Asian Trade Artifacts: It houses a rare collection of artifacts used when the silk route was a prime road for trading. Not only that, it provides a glimpse into the rich economical history of the region and of its importance as a trade route stop. 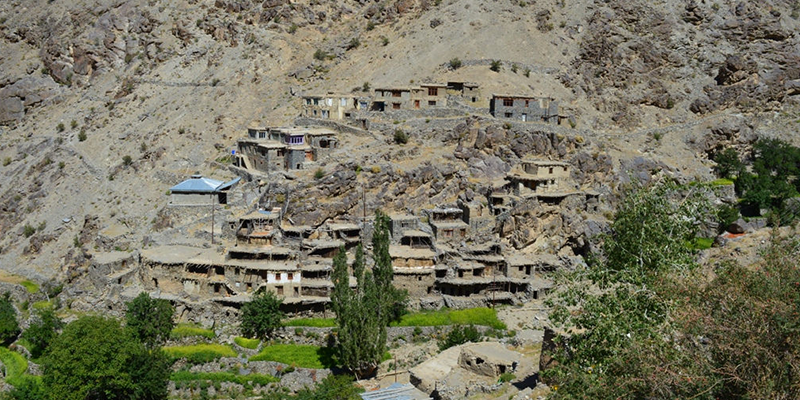 Hunderman Village: Located 10 KM away from the Kargil town, entry of vehicles is strictly prohibited into this village. The village falls into a disputed territory and it was even captured by Pakistan during the 1971 war. But there is no dispute whatsoever about the beauty of this small village. Snowcapped peaks serve as the backdrop of this village and tourists would also enjoy the simple lifestyle of the people of Suru Valley. Being close to the border, there are many bunkers and Army check-posts near this village. Zanskar: Zanskar has it all – from the mountain ranges, the river and the pass, making it strategically important to Kargil. 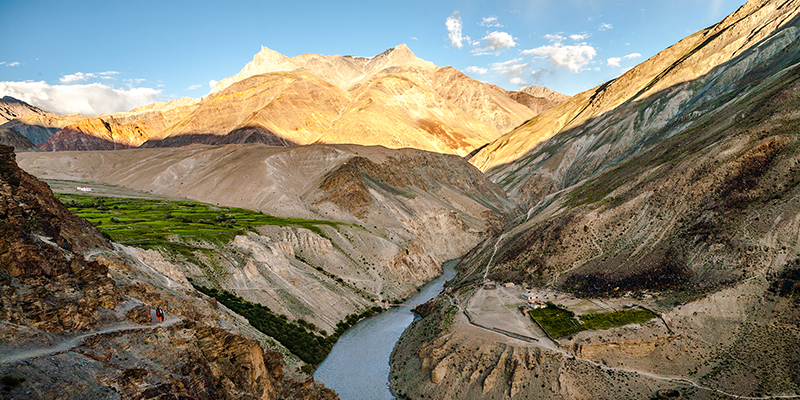 The beautiful landscape of Zanskar can leave you spellbound. Apart from enjoying the beauty, one can also take part in various adventure activities along the Zanskar river. Next articleHow to spend some days in Jagdalpur? Good article. Very informative. Will plan holidays accordingly now. I want to go here, thank you For this information.